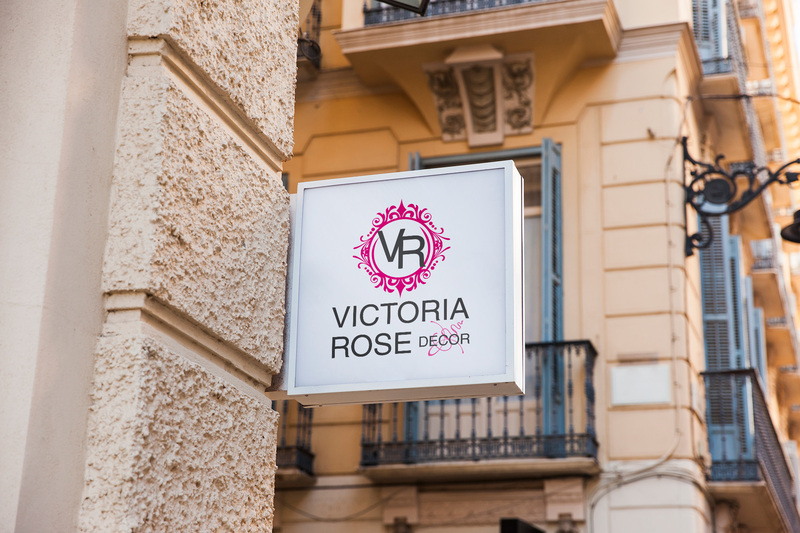 Victoria Rose Décor started at the beginning of 2016, with the strive and ambition to create a retail concept with more than what other retailers offer. They look forward to having a business- friendship relationship with clients and helping them search for any need or want they may have. With just a few months operating and the perseverance and motivation to helping others, Victoria Rose Décor has become known to help clients find the perfect décor and design for their home. Revolution Slider Error: Slider with alias home-05 not found.